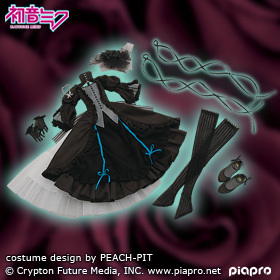 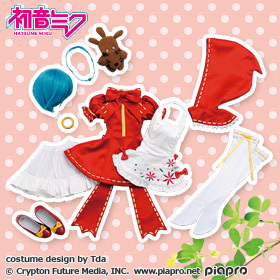 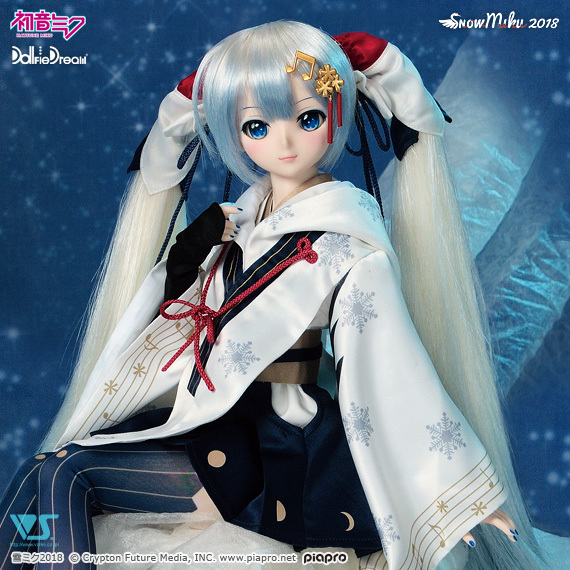 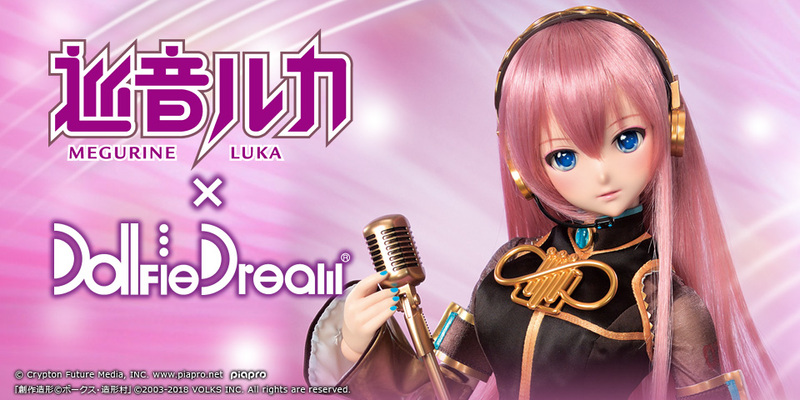 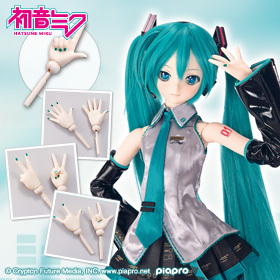 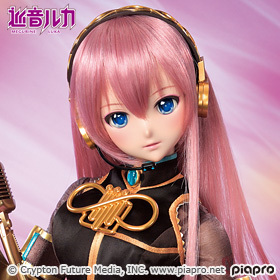 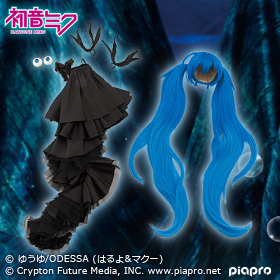 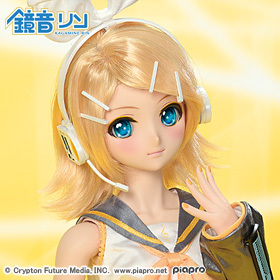 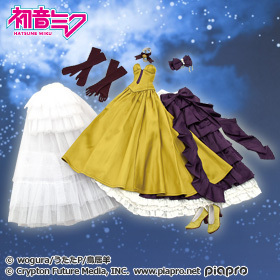 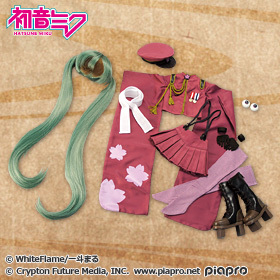 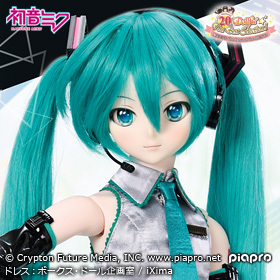 Crane Priestess Outfit Set | Hatsune Miku×Dollfie Dream(R) | VOLKS INC.
* No longer accepting pre-orders. 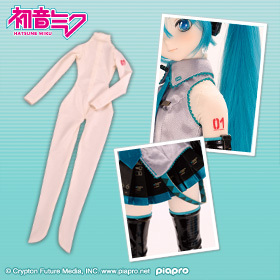 * What included in this set are the items listed in "Includes"section. 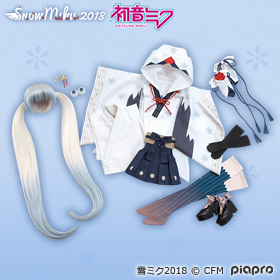 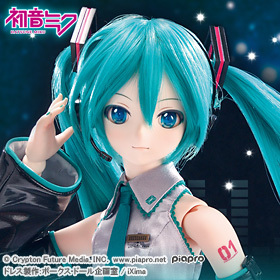 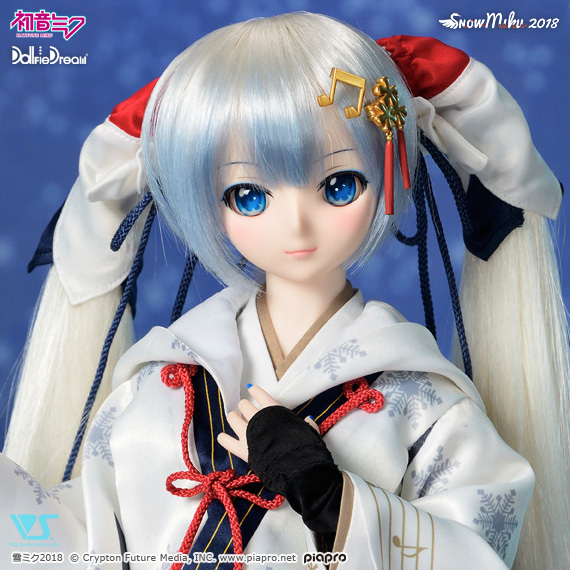 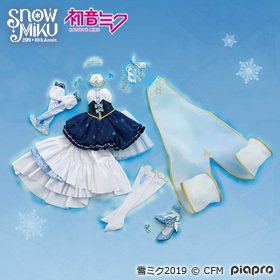 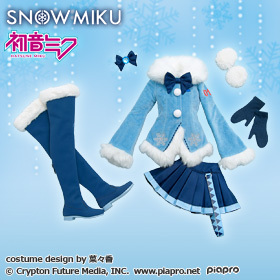 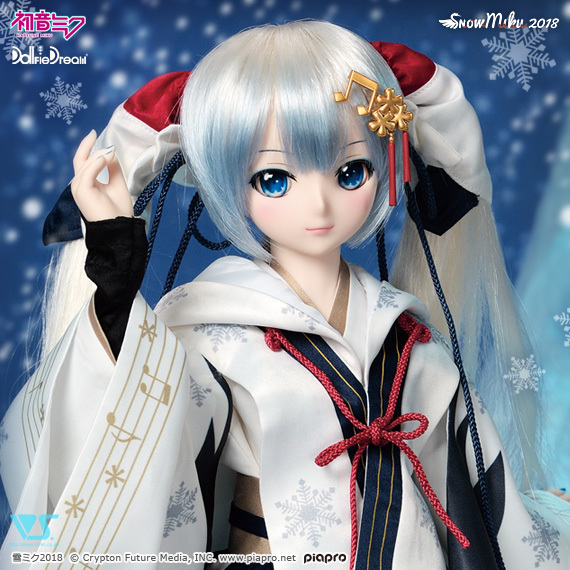 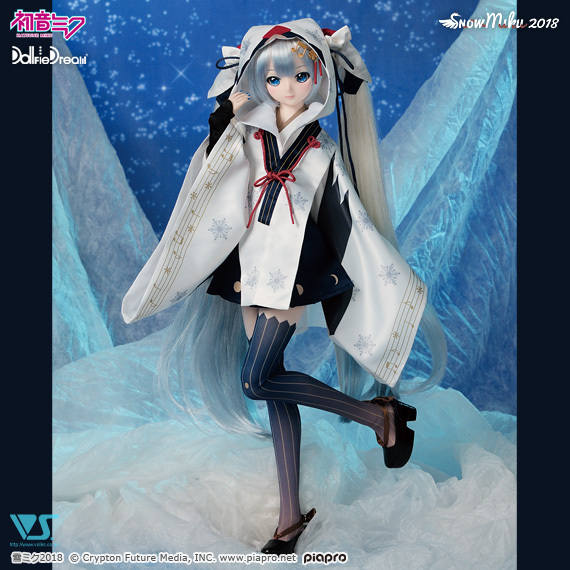 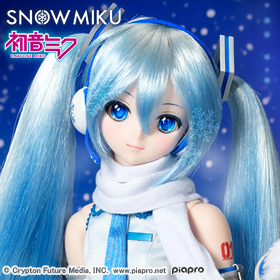 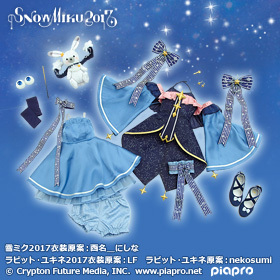 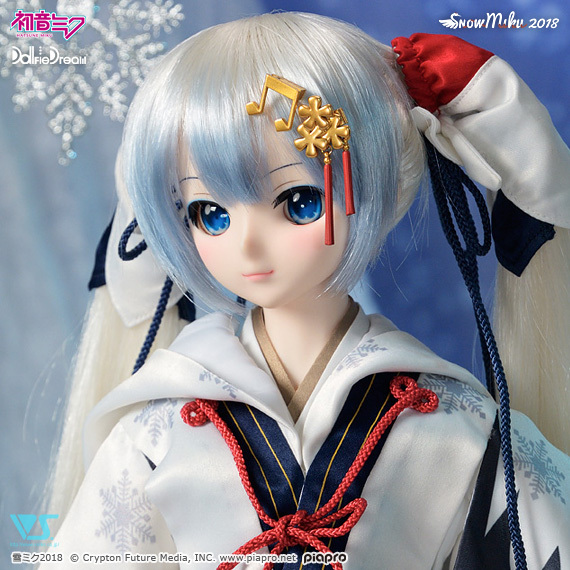 ◇Commemoration of "SNOW MIKU 2018"
February 17th (Sat) ~ March 4th (Sun), 2018 (JST) * No longer accepting pre-orders. 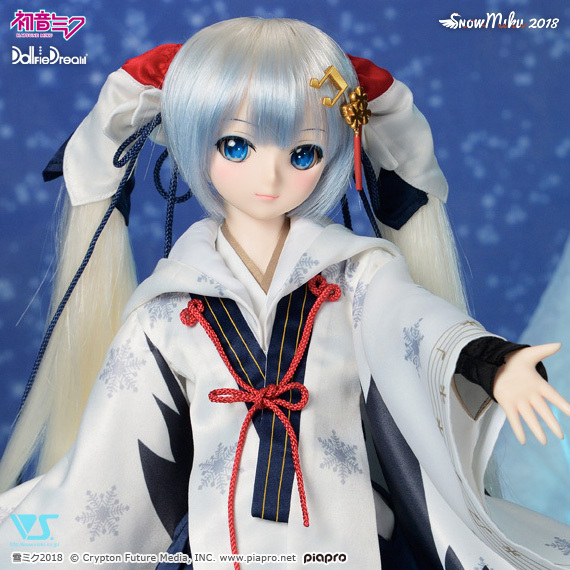 * VOLKS USA and DD Friend Shops may have different schedule. 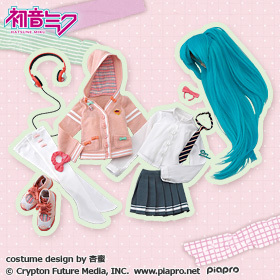 Please visit the official site of each store to check the details. 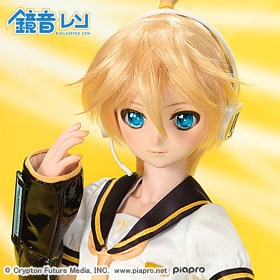 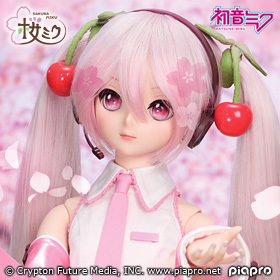 ★ All the orders submitted during the Pre-Order Period at the stores listed above will be fulfilled. 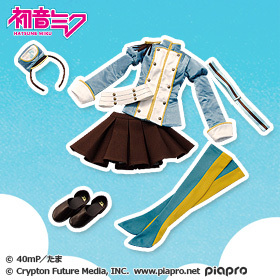 * This item may not be available at some DD Friend Shops. 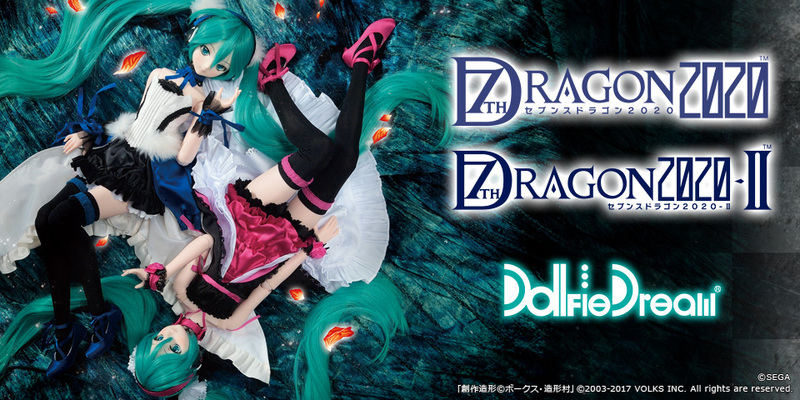 Please contact each store.